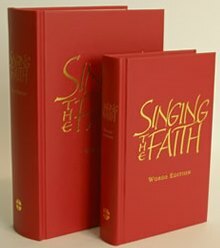 Singing the Faith was published in September 2011. It was the first hymnbook to be compiled by the Methodist Church since Hymns and Psalms. Both these hymnbooks are officially authorised for use in Methodist Churches. The hymnbook contains 748 hymns, songs, liturgical settings, canticles and psalms. The hymnbook reflects the diversity which has developed in congregational song since the late 1970s. Traditional hymns and staples of Methodist hymnody – such as hymns by Charles Wesley – sit side-by-side with contemporary additions to the repertoire. John Bell is included, as is Graham Kendrick, and hymns by many living hymn writers and composers. The hymnbook has a truly international flavour as it includes material from not only the USA, UK and Europe but also from Africa, Asia, South America and Australasia. 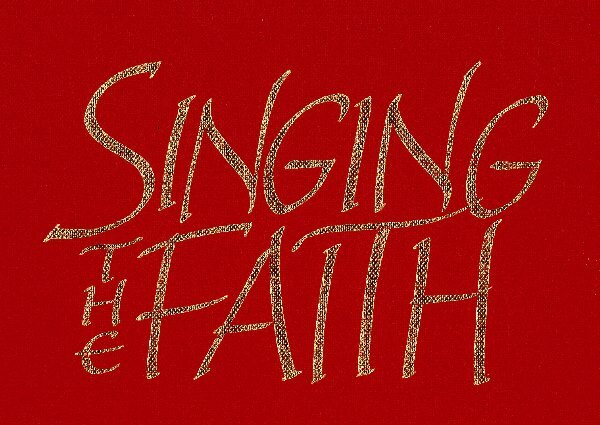 There is also a website for Singing the Faith which contains a wealth of additional hymns and songs, and other worship resources, which are not in the print edition.